Newway Homes is a developer that has been engaged in developing high-quality real estate. With years of priceless experience the company has carved a position for itself in the competitive real estate market. The company has been developing residential projects at the NCR. 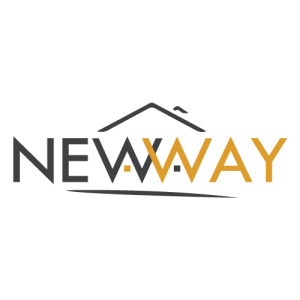 Newway Homes has committed themselves to attribute and bringing to meet the needs of the customer in all its present and future projections. They provide major importance to the customer’s needs and services. The company finds its strength in the trained professionals that are among the best talents in the business. The company is proud to be associated with consultants and associates whose work matches international standards and who are always updated with the new technology to implement in their projects.